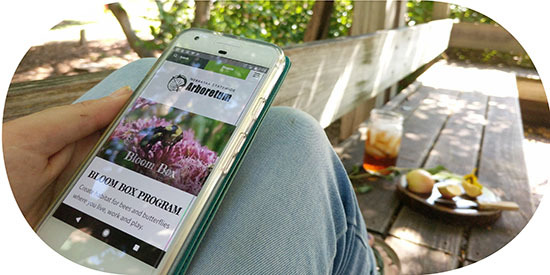 Share your style and site info with a personal horticulturist. Check out our Garden Guide for expert tips. 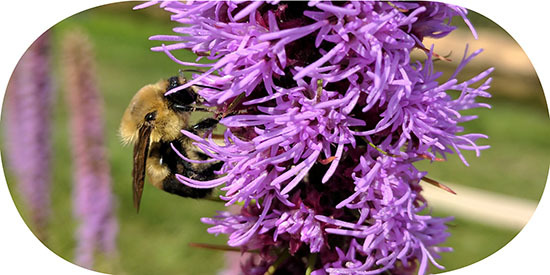 Tell us on Facebook what pollinators you see. 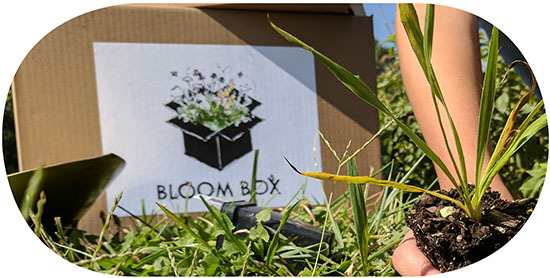 Would you like to sponsor Bloom Box where you are? 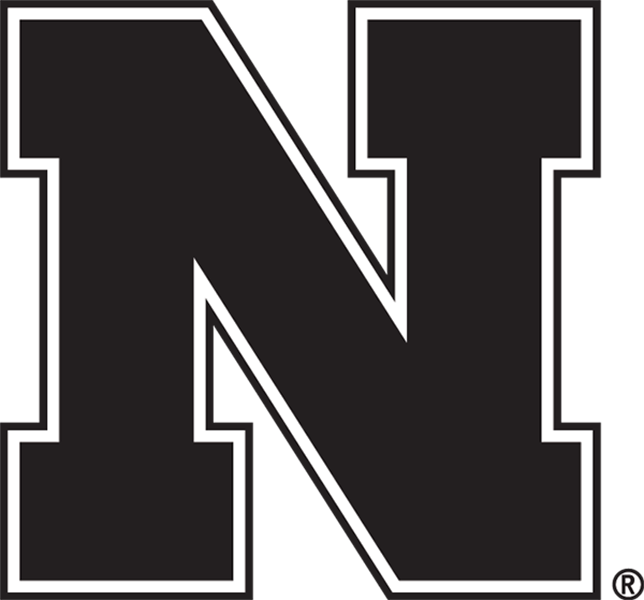 Give us a call at 402-472-7923.